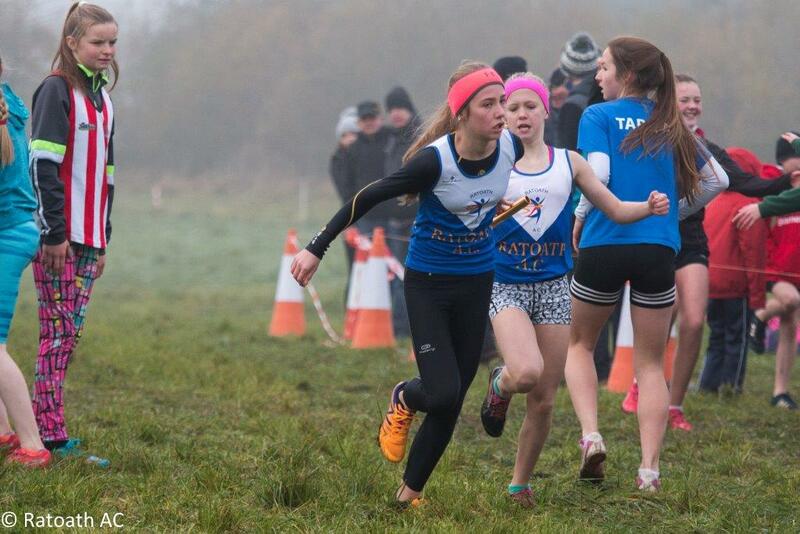 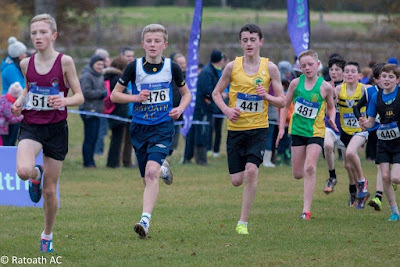 The West Leinster schools cross country championships were held today (26 January) in the Phoenix Park. 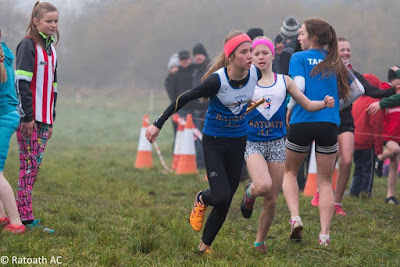 Conditions were dry but there was a bitterly cold wind blowing making it challenging for both spectators and athletes. 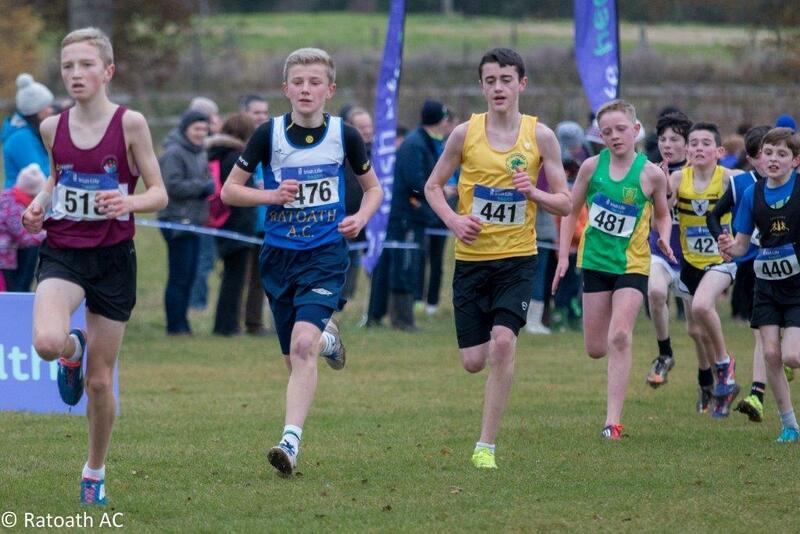 Alex Hunter finished a very creditable third in the senior boys event. After a slow first lap, Alex moved to the front and it was not long before Alex, Brian Fay and Daire Finn pulled clear of the remainder of the field. 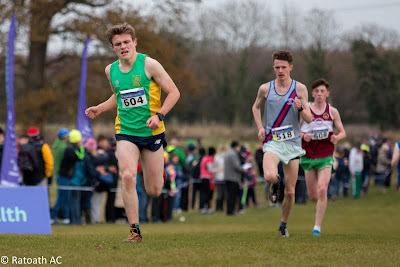 However, with 800m remaining, Brian Fay kicked clear to win by 20m from Daire Finn and Alex a further 20m back in third.